Stone needs to be periodically resealed to keep it protected, but how do you know when it’s time to reseal? There is actually an easy test you can do. 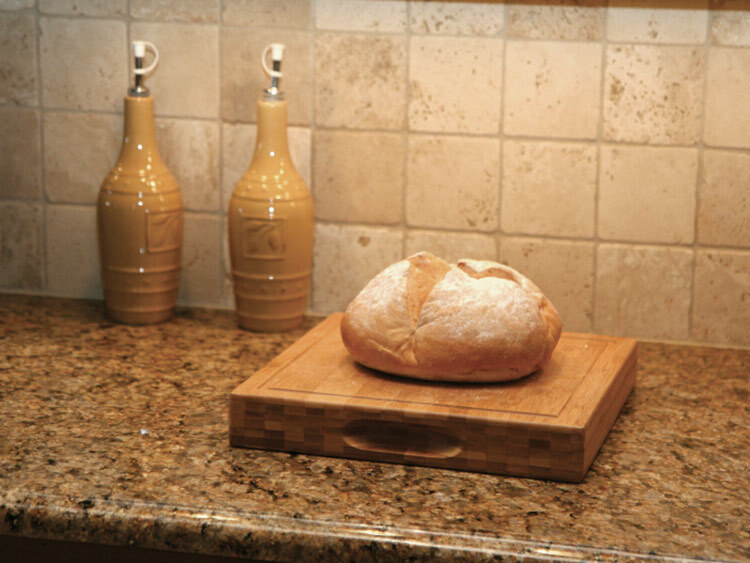 Use this simple DIY test to quickly determine if it’s time to reseal your stone. To get a general idea of how absorbent your stone is, place several drops of water on the surface of the stone and time how long it takes for the water to completely disappear. If the water disappears in under one minute, consider the stone very porous. If it takes up to 3-4 minutes, consider it porous. If it takes more than 3-4 minutes, consider it slightly porous. This simple test will also give a good indication of the quantity of sealer needed to protect the entire area. If your stone is very absorbent, it may take several applications of sealer. Be sure to do the absorbency test after each application. Your goal is to seal sufficiently to prevent liquids from being able to be absorbed into the stone.